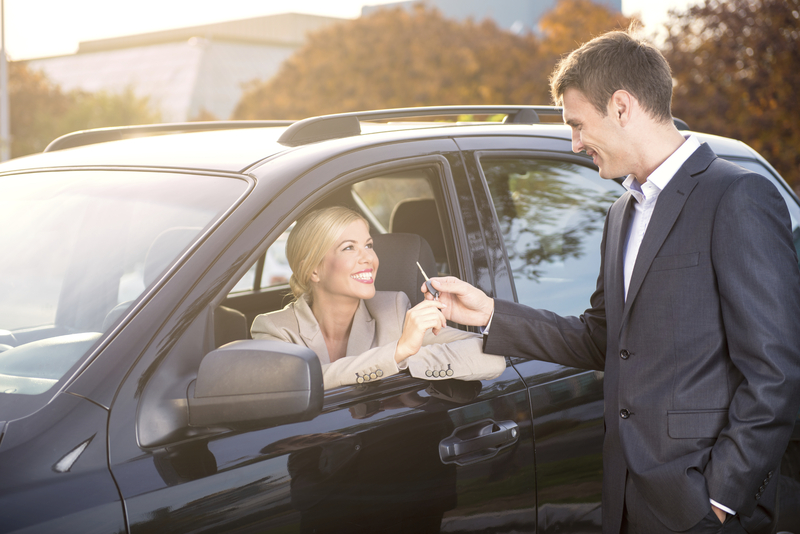 What do I need when renting a car? Hiring a car for the first time can be daunting but with a checklist from Gatwick Car & Van Rental, you can’t go wrong when picking up your vehicle of choice. Afterall, knowing what to bring to the hire desk goes a long way to making your car hire quick and simple. Since 8th June 2015, drivers with licences issued in Great Britain have needed a ‘licence check code’ to rent a car. This is a unique number used by the hire company to check your licensing details online before authorising a hire. The check code makes it easy to see what types of vehicle you’re allowed to drive and any outstanding penalties on the licence. Despite having a code to view your licence online, you’ll still need a physical driver’s licence for a staff member to check at the hire desk. If you passed your driving test after 1998, bring both your photocard ID and the paper counterpart. To be fully transparent, the DVLA suggests destroying the paper counterpart of your licence now that the online system is in place. However, the AA still recommends a ‘belt and braces’ approach, and therefore warns motorists to keep hold of the paper counterpart in case of glitches with the online system. When it comes to licensing, having a hard copy backup is never a bad idea. Payment for vehicle hires is best completed electronically for documentation purposes. 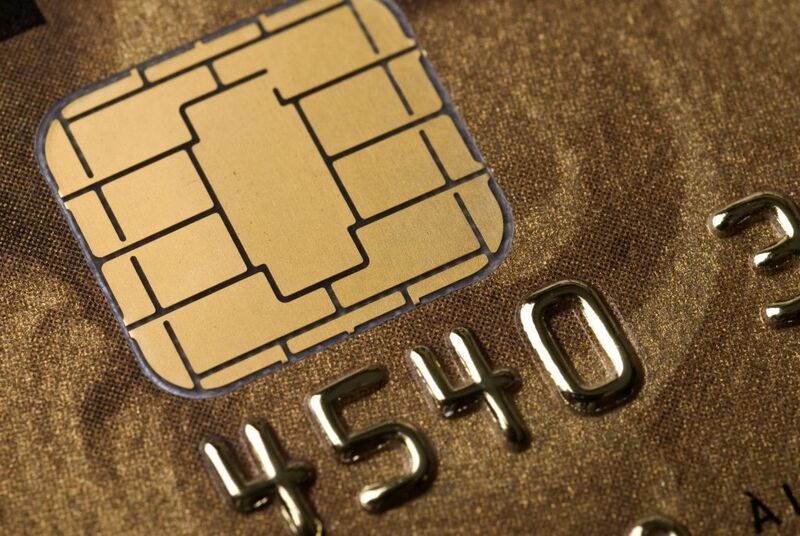 It is important that the name on the payment card matches the name of the driver’s licence. There needs to be adequate funds in the card account to cover deposits, hire costs and any additional extras that have been specified. Finally, your reservation details are important to ensure a quick and easy hire process. Whether in paper form or email, we require your reservation number and any rental vouchers/offers that will be applied to your purchase. After this, you can expect the very best service including a car features walk through, should you require it. If you need any more information, simply ask our staff who will be happy to explain any further details of the car hire agreement to you. Gatwick Car & Van is proud to offer the best vehicle hire services with the Gatwick Airport area. With a fleet of over 300 cars, minibuses and vans, and all under 12 months old, you’re sure to find the best vehicle for your needs with us. Our hires come with free breakdown cover as standard and our team offer competitive loyalty discounts to keep your hires cheaper for longer. In addition, we can pick you up and drop you off at the airport terminal, so our services really can’t be beat. Contact our team today!